One of the most confusing things for parents of babies is the timing of bedtime. 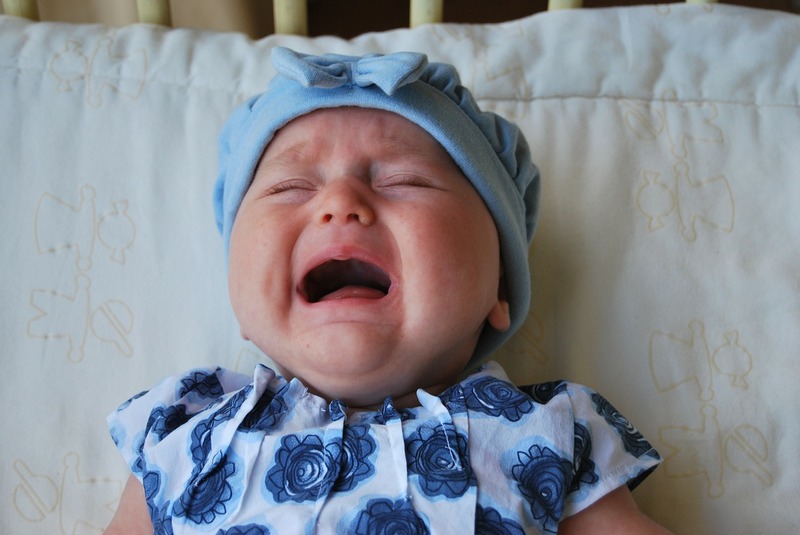 Often parents do not want to put their babies down too early in the evening because they believe this will lead to an early wake up in the morning. Completely, understandable why one would think that, but not true. In fact, the later you put your baby down for the night, the MORE likely your baby is going to be overtired. An overtired baby actually has a more difficult time settling into sleep and staying asleep because of his or her overtired state. Often parents start to think something else is wrong with their baby because the fussiness intensifies as the night goes on. Understandably, parents try other things such as feeding their baby more or playing with their babies in hopes that whatever is causing fussiness will disappear. Then 10pm arrives and now you have a REAL fussy baby. See how this cycle can continue? Goes from bad to terrible to disaster! Oh yes, we have all been there! And it’s not pleasant is it? So, let’s not miss the mark and think an overtired baby will sleep better for you. Don’t wait for Dad to come home from work at 9pm so he can see Junior. Get your babies in bed before they reach the overtired state. Start with a predictable routine every night so baby knows that bedtime is approaching. Don’t make the routine over stimulating with loud songs and dance. Make it quiet and soothing for your baby – and very predicable! For example, bath, massage, feeding, soothing songs and into crib. Putting your baby to sleep earlier in the evening will work out best for everyone! My recommendation is between 6pm and 8pm (depending on when the last nap of the day was). This will help prevent the overtired state.